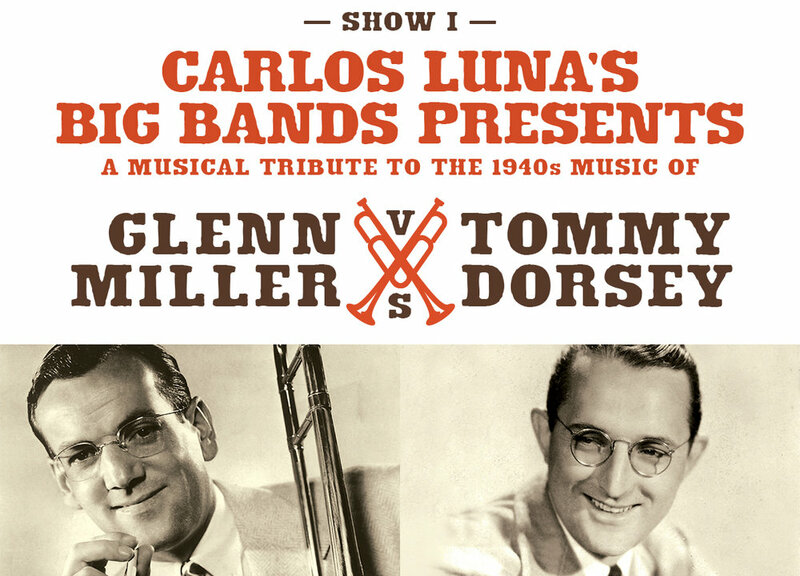 Please join us for an exciting musical tribute to the 1940s Big Bands. Battle of the Big Bands features 2 Big Bands with 30 Musicians. Experience an incredible evening of live 1940s music. Join our newsletter so you don't miss out! and Benny Goodman in California, Arizona, Washington, and Canada. Let the battle begin! come to our Christmas show.